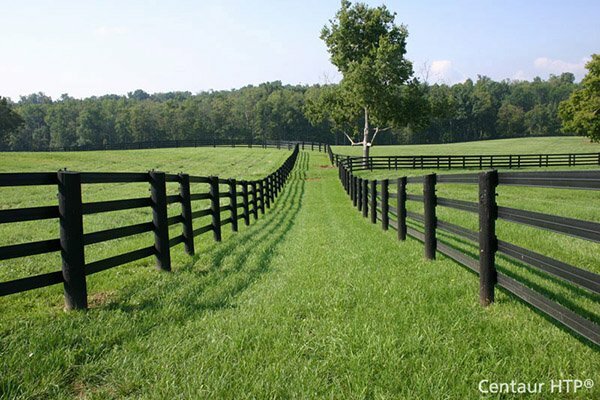 Superior Madison Arbor | Hoover Fence Co. This arbor is installed using aluminum C-channel supports. The supports are concreted in the ground leaving 6 - 8" above ground to slide into the arbor posts. The arbor is then secured to the supports with screws. Arbor can be assembled to have a 50" or 66" wide opening between the inside of the posts.Ships UPS in days. Unit is shipped unassembled. Complete illustrated instructions make installation fast and simple. Assembly requires no special skills or tools! This arbor will make a nice addition to any garden area. The added bonus with the "QF" series arbors is that they can also be assembled to have an opening between the inside of the posts of 51-3/4". This is a great advantage because pre-assembled gates in many styles are offered that can be mounted to the arbor to create a walk-in arbor entrance when fence sections, hedges or walls are butted up to the outside of the arbor. Many customers have requested this size opening in an arbor to utilize a pre-assembled gate. With or without a gate, the "QF" series arbors are versatile and sturdy when installed properly. The details weren't overlooked on these arbors. With a Manufacturer's Lifetime Guarantee, you will enjoy your arbor for a long time! 50" or 66" (Inside Measurement) 84" 32"